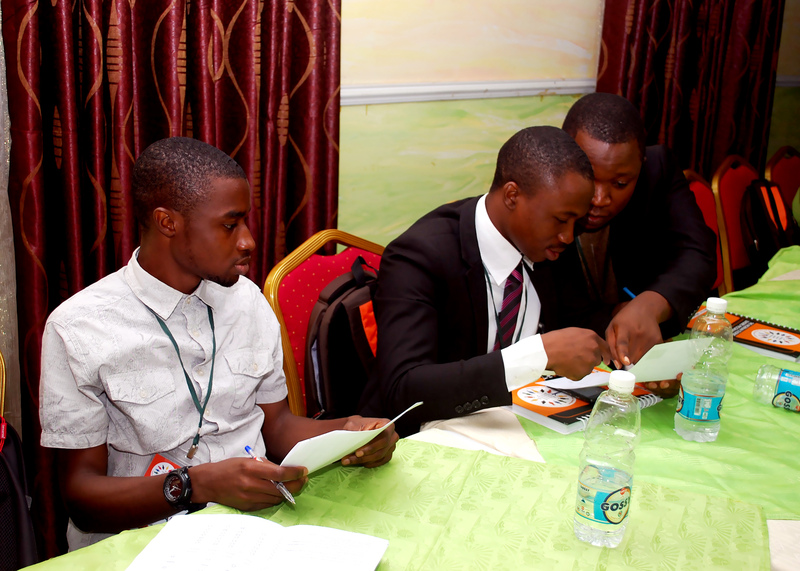 The 2016 Nigerian Student Leaders Fellowship Program successfully ended after a week-long Boot Camp during which the 2016 TNSLFP Fellows were exposed to varying angles of Political Leadership, Public Administration and Service. 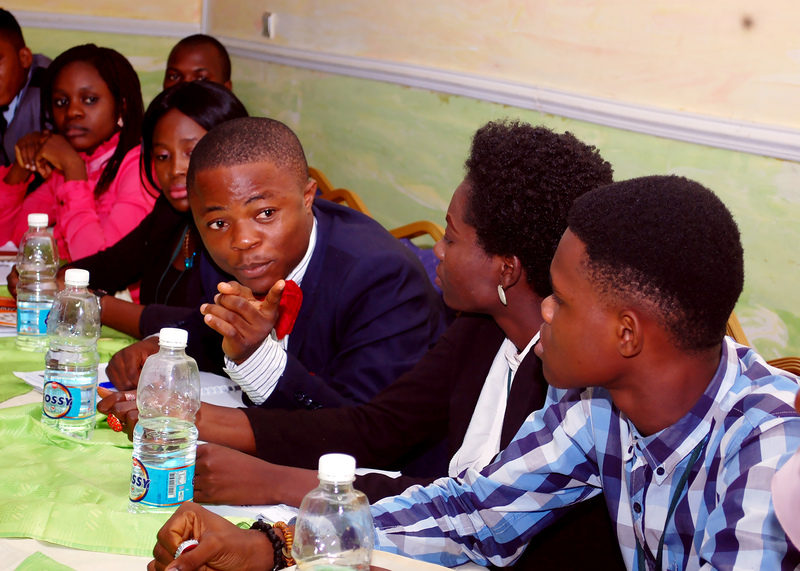 The Boot Camp held from December 11th through to 17th at Definite Destiny Hotel in Ikeja, Lagos Nigeria and hosted the gathering of 20 High Impact Elected Student Leaders who were drawn from across several Nigerian institutions of higher learning after a competitive selection process. The 20 Student Leaders, comprising of 12 Men and 8 Women received Certificates of Participation at the end of the Boot Camp. 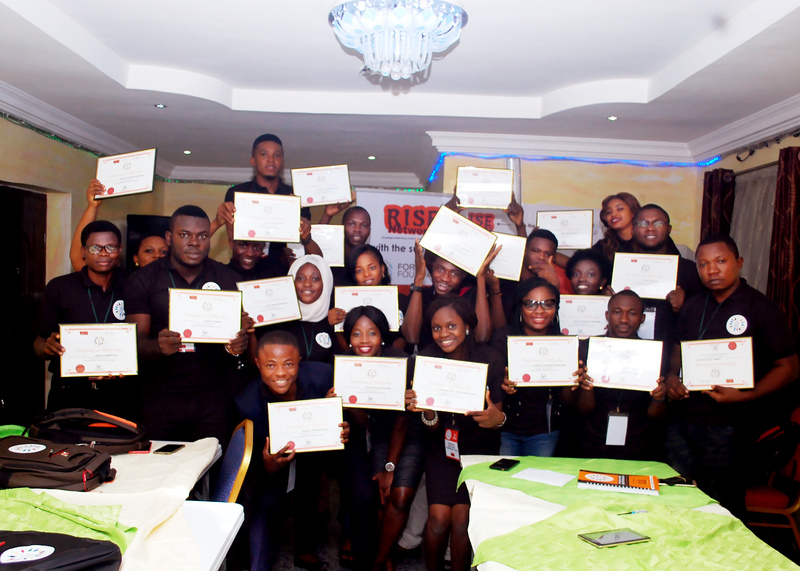 Rise Networks, Nigeria’s leading social enterprise organized the Program with the support of Ford Foundation. The aim is to continually develop a new breed of visionary, accountable and effective young Leaders who will champion the cause of democracy, good governance and development in Nigeria. In this vein, the Program is meant to arouse the political consciousness of Nigeria’s youths while mobilizing them for positive change in the nation’s polity. 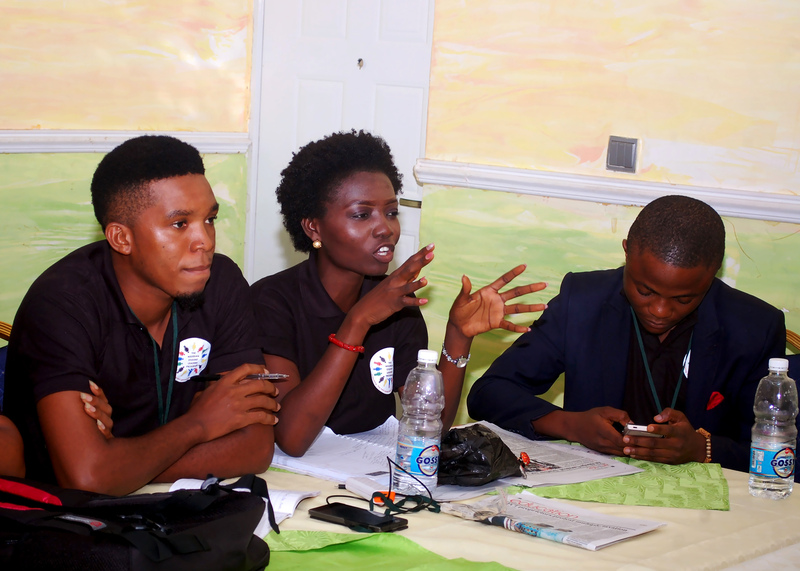 The idea is not only to train these young leaders, but also to provide the needful networking platform that will enable Nigeria’s future leaders cooperate and exchange ideas towards re-positioning the country for the greater good. 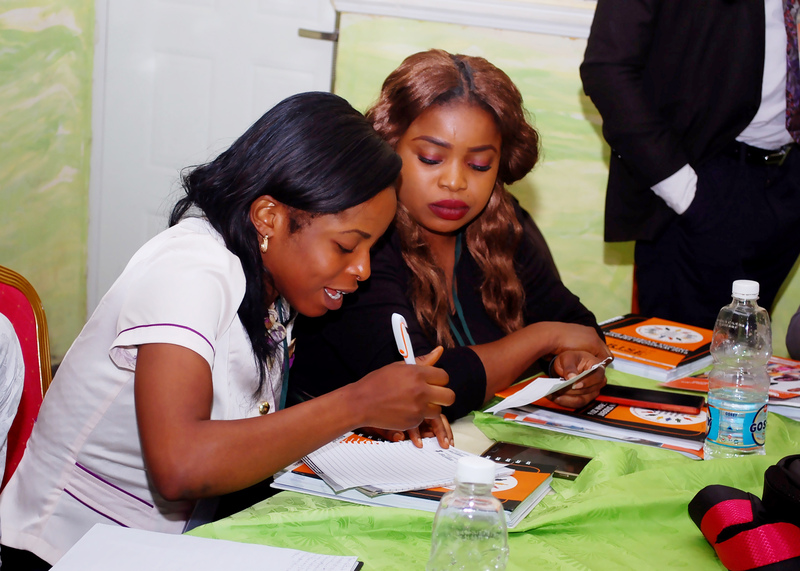 The 2016 TNSLP Boot Camp also serves as the basic prototype of the needs and impact assessment of a program of this nature which has hitherto never been held in Nigeria despite the obvious absence of credible Leadership. It is the hope of Rise Networks and many of the youths who have reached out to us in solidarity and endorsement that the Program will continue and be extended to other parts of the Country. The week-long Boot Camp had two Facilitators in attendance- Mr. Olakunle Soriyan, Founder of the Olakunle Soriyan Company and Mr. Cheta Nwanze who is the Lead Partner/Head of Research at SBM Intelligence. 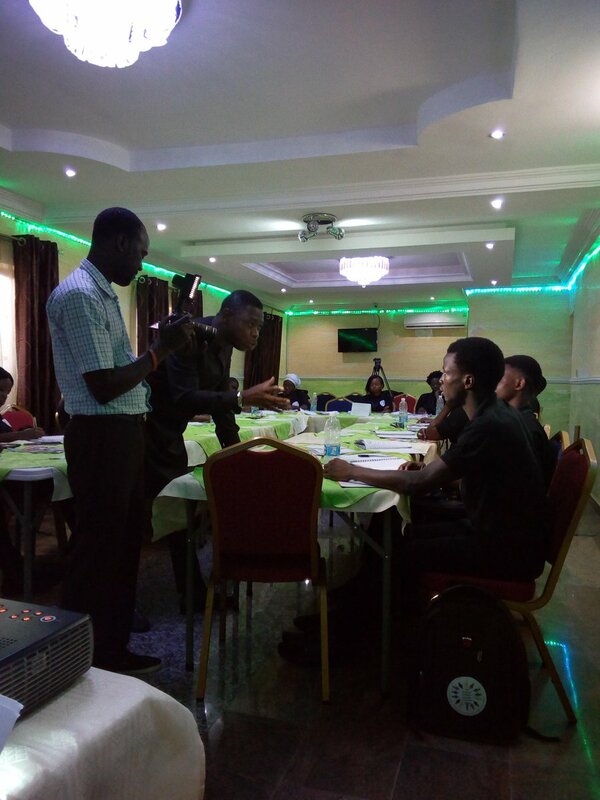 The two focused on teaching the Fellows about sound, people centered and ethical Leadership skills, thereby preparing them for excellent performance in their future Political Careers. The Training Content was grouped under the five under listed Core Themes: 1. The Roles and Powers of the 3 Arms of Government in a Progressive Democracy 2. Lessons in Ethics, Public Narrative and Adaptive Leadership 3.The Political History of Nigeria and Leaders who changed the world 4. Creative Communication and Citizen Engagement in Public Service and 5.Multi-Negotiation Strategies, Policymaking and Mobilizing for Change. While lecturing on the Subject area “The Roles and Powers of the 3 Arms of Governance in a Progressive Democracy”, Mr. Nwanze stressed that although the Nigerian Government is made up of the 3 Arms of Government, Separation of Powers has completely failed in the country. He also pointed out that Nigeria desperately needs the systematic overhauling of her Judicial System as no progressive country in the world operates two separate legal systems as Nigeria does. 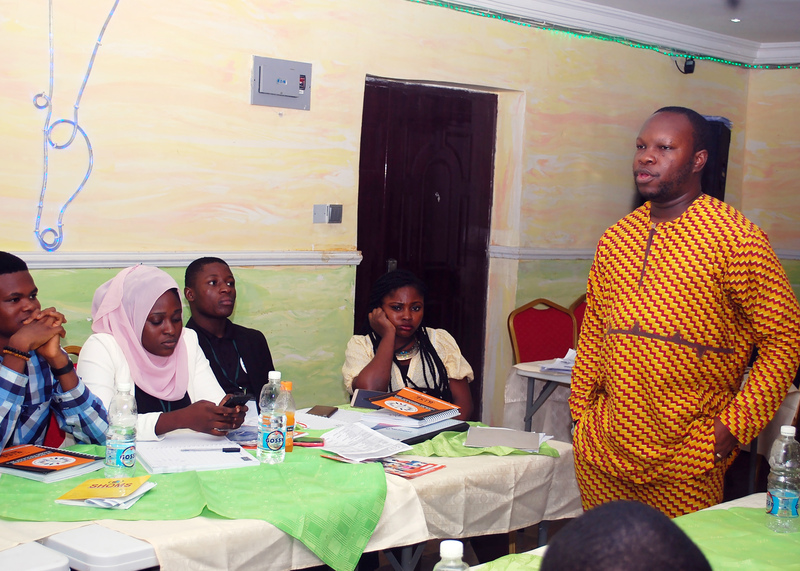 Still on the topic, Nwanze stresses it to the Fellows that even though the Media may not be an Arm of Government, it still plays an integral role in the political process of any country. On “Lessons in Ethics, Public Narrative and Adaptive Leadership” Kunle Soriyan stated that the assumption that Bad Leadership is Nigeria’s main problem is erroneous and unfounded. In his opinion, Followers themselves who elect the bad leaders are complicit and should be blamed. He however noted that one major reason why most Leaders are ineffective and deficient is because they are insensitive, having alienated themselves from their basic humanity. Cheta further emphasized that every aspiring Nigerian Leader has to make the deliberate effort to first understand the History of Nigeria as that would serve as guide towards preventing the mistakes of “our heroes past” and speaking of heroes, he noted that Nigeria has never truly had heroes in the same sense Americans would talk about American heroes especially within the Political space. 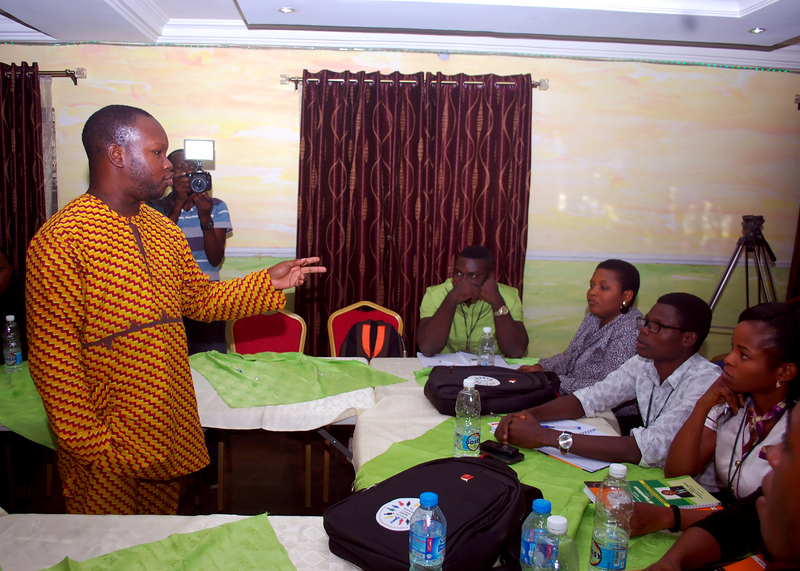 Kunle took the standpoint that in Politics, Communication is indispensable. He stated that Propaganda is an integral aspect of Political Life and that unlike popular opinion, Propagandists do not lie! Instead, they just do not tell the entire truth and that is the very essence of Creative Communication in political circles. It is therefore incumbent on Leaders to use Creative Communication to engage stakeholders and citizens with the end goal of achieving the greatest possible good for their communities and Nations. As evidenced from the feedback we received from the 2016 TNSLP Fellows at the end of the Boot Camp, it is needless to say that the Program achieved its set objectives. 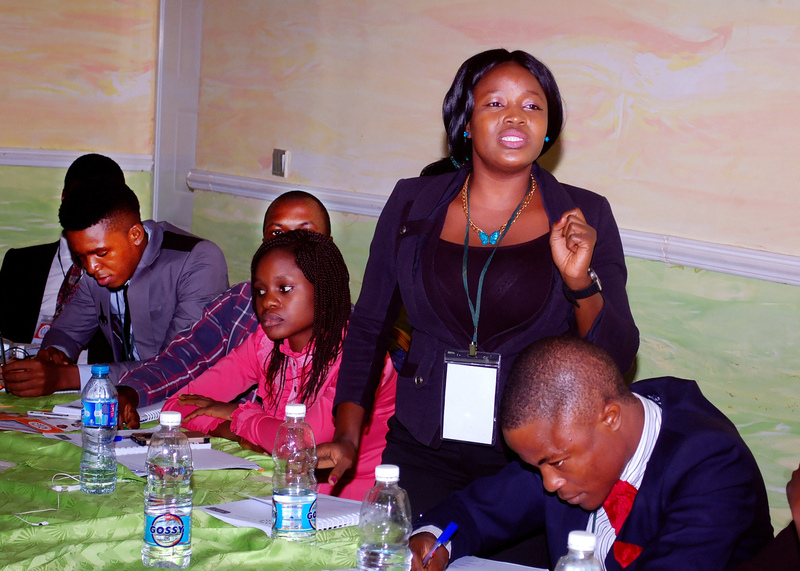 The Fellows claimed that the impact of the Boot Camp was so far reaching such that they have been challenged to run for political offices earlier in their lives than they originally planned. This is given the fact that they now recognize the individual and collective Power of Young people and the network effects of youths’ ability to organize for Social Change. 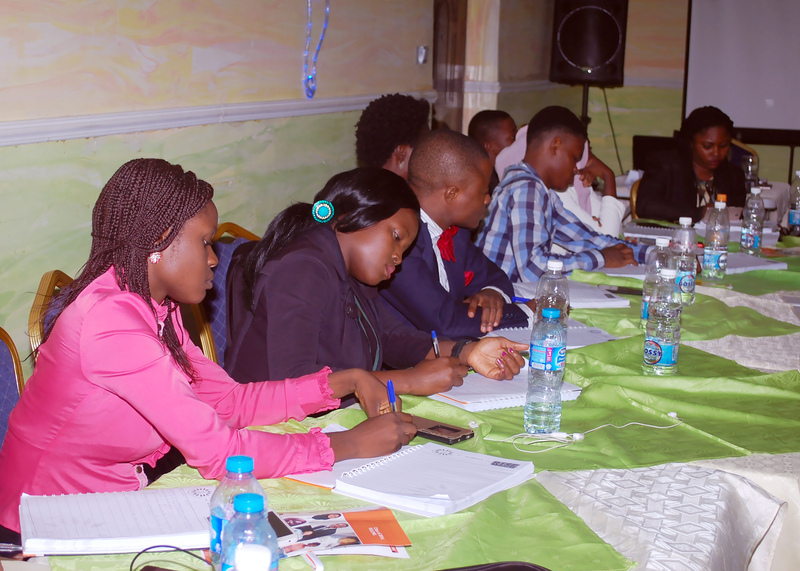 About 95% of the 2016 TNSLFP Fellows also indicated that the Boot Camp helped improved their knowledge of Nigeria’s Political Landscape and Leadership even as they were full of appreciation to Rise Networks and Ford Foundation for availing them the opportunity to participate in the trainings. 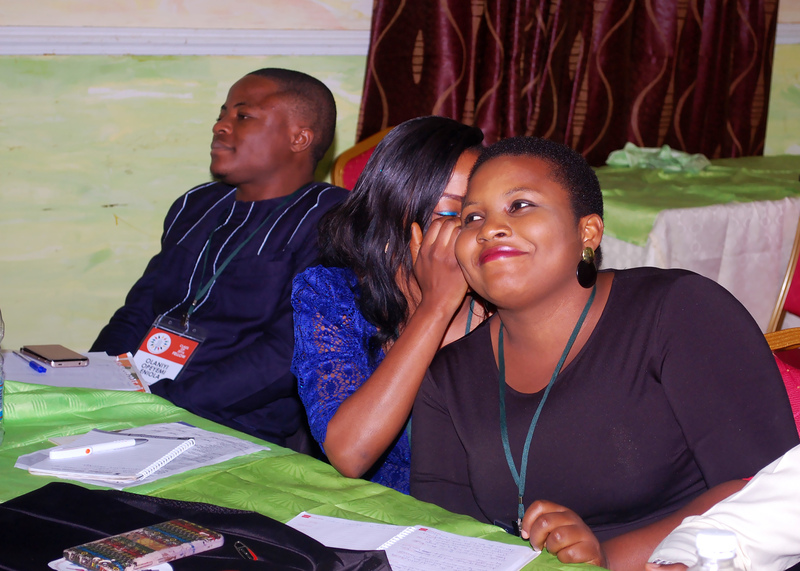 Meanwhile, the Boot Camp also revealed some shocking truths to the organizers, including the absence of institutional structures even at the level of Campus Politics; hence the need to imbibe the culture of building and maintaining sustainable structures in Nigeria’s Public Sector. This is especially crucial considering how flagrantly abusive our leaders are to the system. Particularly worrisome is the fact that even the young leaders themselves often tend to take advantage of the weak political system, neglecting the administrative structures and institutions that document and checkmate their functions. In the same vein, the organizers have learnt that it is only an educated and an informed citizenry that can eradicate corruption in Nigeria. This is because information and education can transform mindsets in very remarkable ways. Many of our Fellows felt pangs of guilt after this Training and we are proud of their openness in providing us insights about the Inner Workings of Student Politics on Campus. There is grand corruption and a shameless manipulation of procedure in School Politics: The extent of corruption among our Student Leaders is so devastating and nerve-wrecking that it is probably worse that what obtains at the state and national levels of our Country’s Public Service. Some of the Fellows in Executive Positions narrated their experiences of their struggles with colleagues in the Parliament who would frustrate all their Programs because they did not give into graft and many of them sought our Counsel on how to manage such scenarios where they were stuck between the choice of stealing with their cohort or going it alone and facing hard consequences including the threat of achieving nothing during their tenures, bodily assault or other drastic repercussions. Some also owned up to either having been part of or spearheading the conversion of Public Funds for Private Use. They realized how much their efforts infringed on the rights of their fellow students who contributed those monies and who would eventually be deprived because of the unscrupulous activities of their elected representatives. 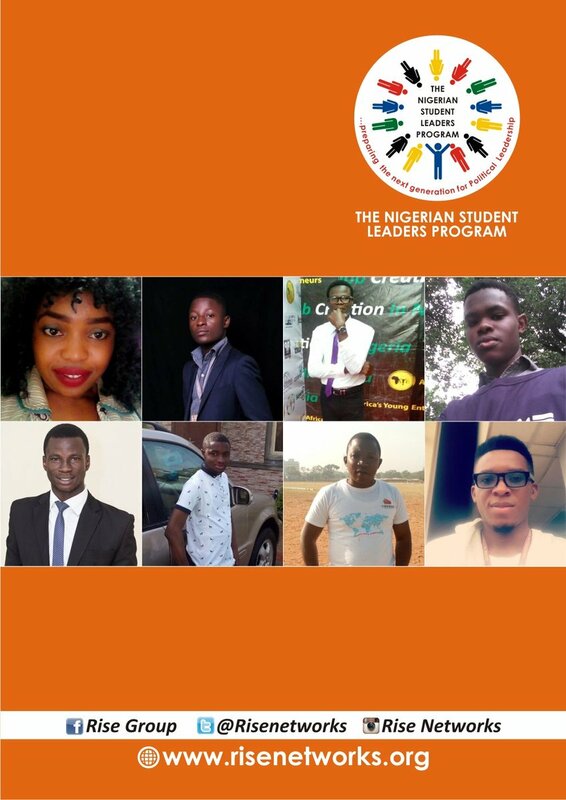 In conclusion, the Nigerian Student Leaders Fellowship Program brings to bear all the cogent issues that require the joint collective action of Government, Educational Institutions, Civil Society and Citizens. Most Young Leaders tend to emulate the prevalent trends and if corruption and the careless violation of Logic, Institutional Provisions and Legal Instruments begin at Campus Level, it will metamorphose into a hydra headed monster that cannot be curtailed at National Level. The good news though is that these irregularities can be nipped in the Bud and that is the essential priority of Rise Networks as we stay committed to the Cause of continually providing young people with lessons and mentoring that can prepare them to dare to be different as they aspire for future Public Office and take over the Leadership of Nigeria. 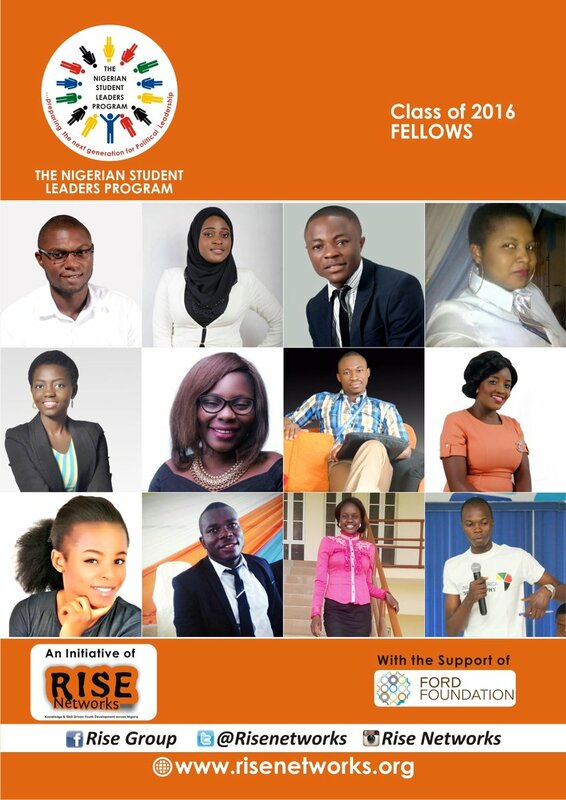 By this, the 2016 Nigerian Student Leaders Fellowship Program was a success and we are modestly optimistic that the 2016 Fellows will move from Learning to action. 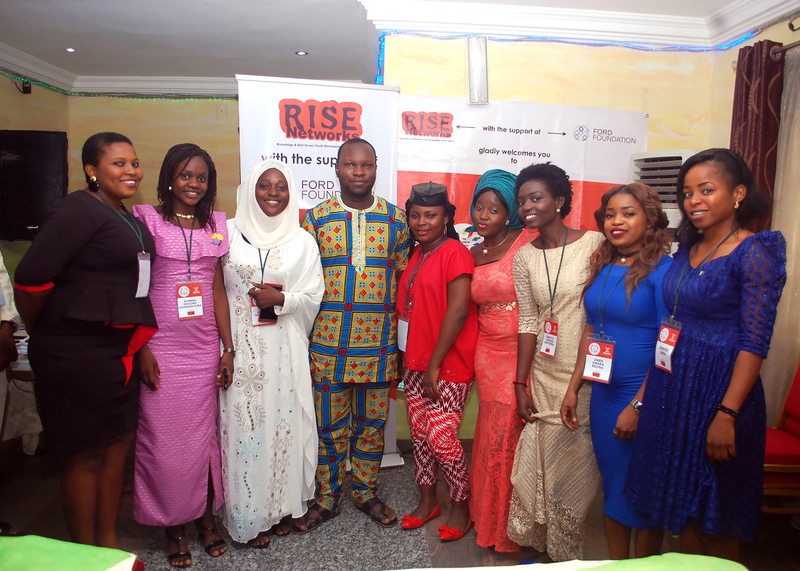 Rise Networks will consistently deepen our relationship with the Fellows and ensure that they become the yardstick for other change agents in Nigeria, Africa and the World. 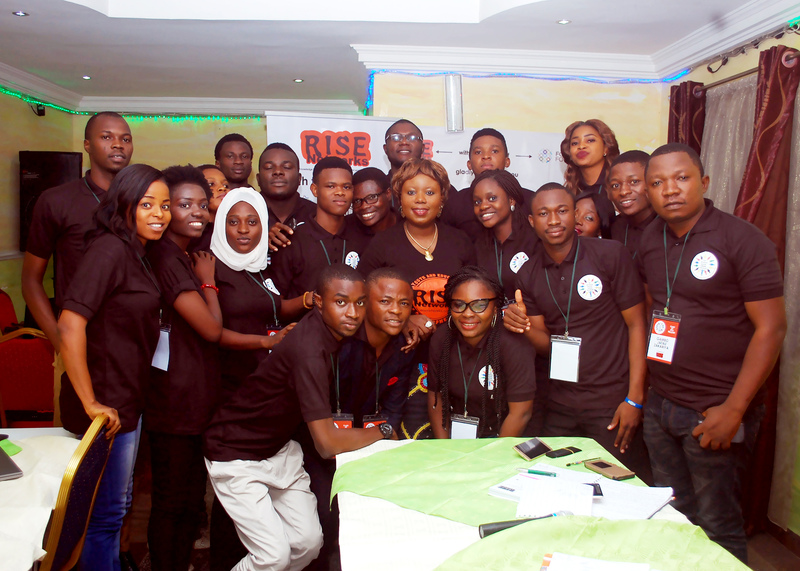 Founder of Rise Networks, Mrs. Toyosi Akerele-Ogunsiji with the Fellows of The Nigerian Student Leaders Program 2016. 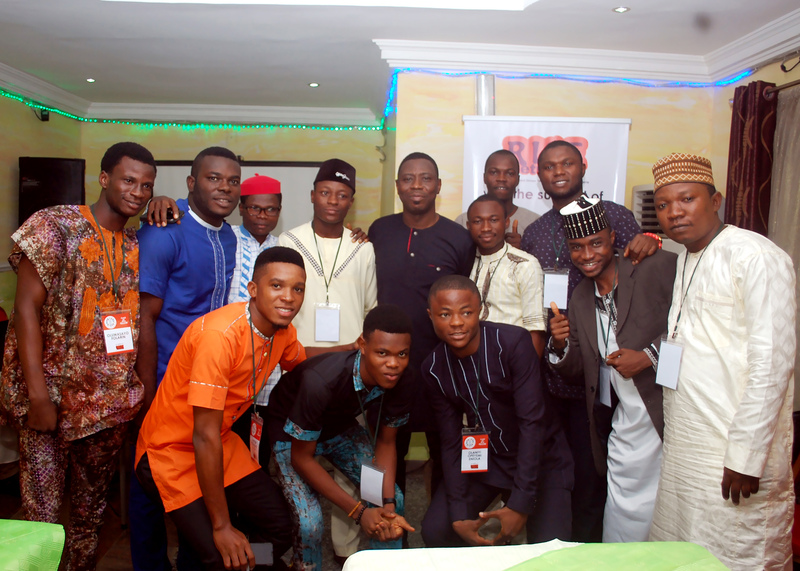 2016 TNSLP Facilitator Mr. Cheta Nwanze with some of the Fellows of The Nigerian Student Leaders Program 2016. 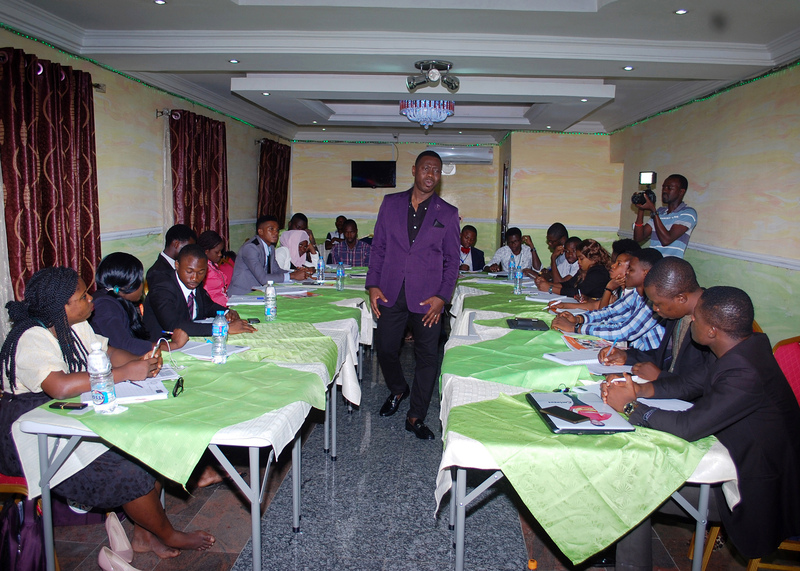 One of the Fellows of The Nigerian Student Leaders Program 2016, addressing the Class. 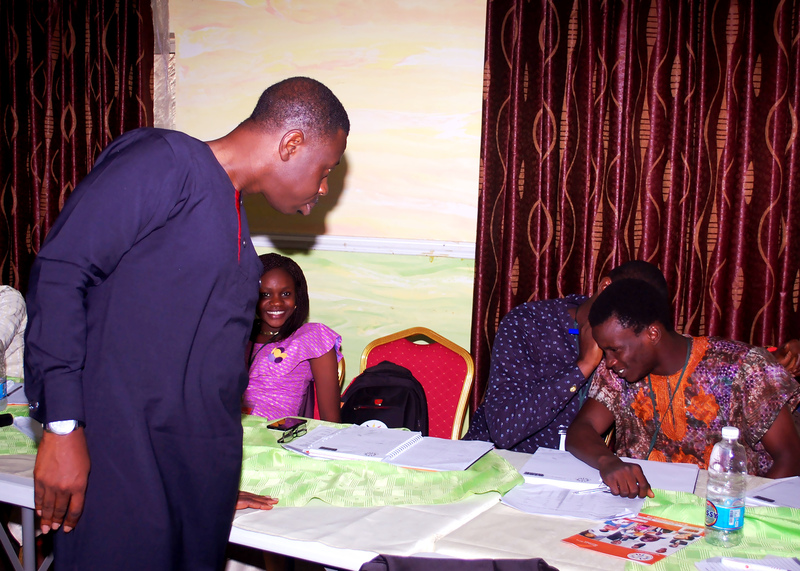 TNSLP Facilitator, Mr. Olakunle Soriyan supervising a class exercise during The Nigerian Student Leaders Program Boot Camp. 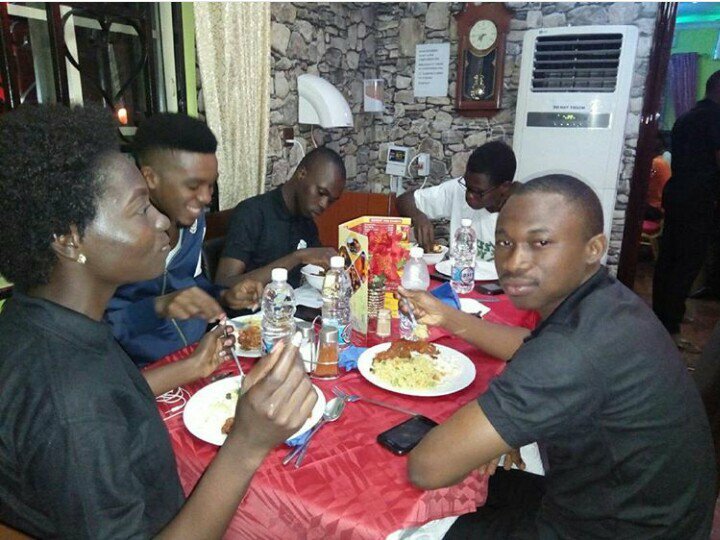 Some Fellows of The Nigerian Student Leaders Program 2016 having Lunch. 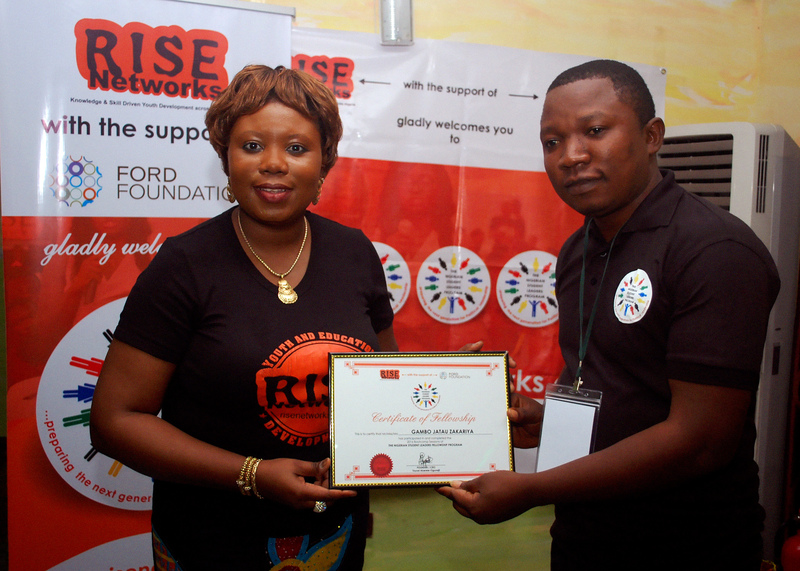 Rise Networks’ Founder, Mrs. Toyosi Akerele-Ogunsiji presenting the Certificate of Fellowship to one of the Fellows.